Are you a resident of Illinois or Wisconsin looking to earn a $100 bonus? 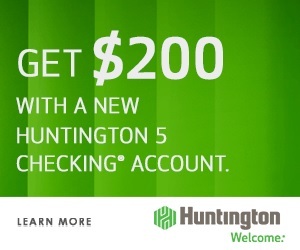 Well, here’s your chance to earn a $100 Checking Bonus by simply opening up a new Heritage checking account set up with direct deposit. Below is all the information and details you need to earn your Heritage Credit Union $100 Checking Bonus! 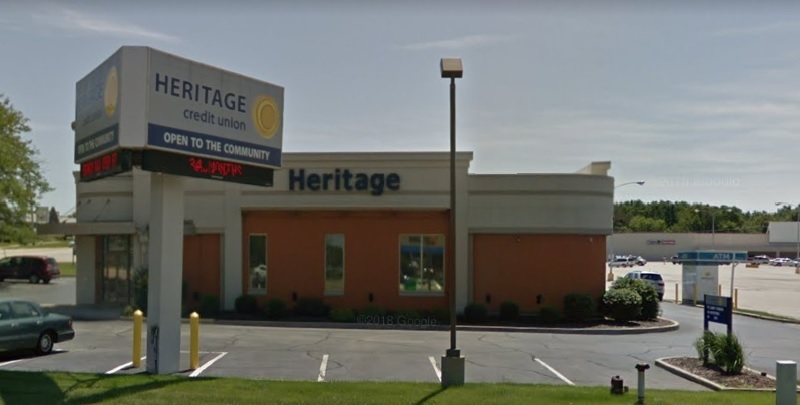 In addition to the current promotion from Heritage Credit Union, you can also take advantage of a range of great promotions from banks such as HSBC Bank, Chase Bank, Huntington Bank, Discover Bank, TD Bank, BBVA Compass Bank or CIT Bank. To earn your Heritage Credit Union $100 Checking Bonus, simply open a new Heritage checking account and meet a specified requirements. Monthly Service Fee: $0-$6, see below on how to avoid the fees. Heritage Credit Union $100 Checking Bonus: If you are eligible for this bonus offer, go online or visit your local branch to apply! Keep in mind for this bonus, you must become a member. 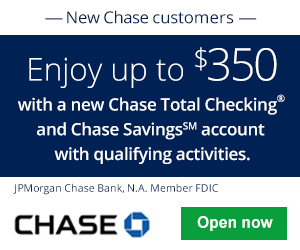 Become a member by simply opening a primary savings account and making an initial deposit of $5. Once you become a member, all you need to do to obtain the $100 bonus is enter your email to receive your coupon code and set up direct deposit. 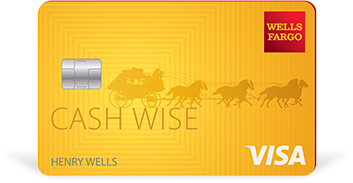 $100 will be credited to your Heritage primary share account within 30 days of receipt of your first direct deposit of $100 or more into a new qualifying checking account. Direct deposit must be received within 30 days of opening new checking account and cannot be transferred from another Heritage account. Dividend Checking Acccount: The $6 monthly fee can be waived if you maintain a balance at or above $500. This is definitely one of the most simple bonuses I have came across. All you’ll need to do to acquire the Heritage Credit Union $100 Checking Bonus is by simply presenting the coupon upon account opening and meeting ONE low direct deposit of $100. You will, however, need to become a member and the savings account needs to be open for a least a year with a $5 deposit. 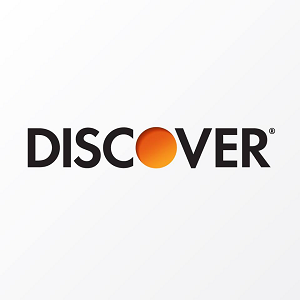 Let us know if you find out what the monthly fee is for the Dividend Account without meeting the easy waive requirement.